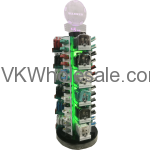 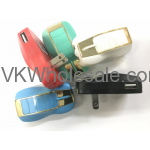 Buy warner wireless accessories wholesale at lowest price. 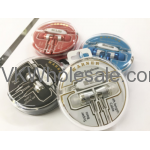 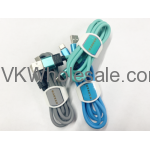 We carry good quality wireless accessories: iphone car charger, micro car charger, iphone home chargers, headphones and cell phone fm transmitters. 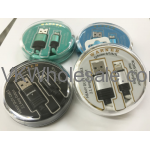 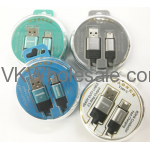 These cell phone accessories comes with LED display as well as separate refill items. 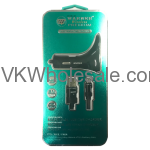 Minimum quantity for "iPhone 6/7/8/X Cable with Tie by Warner Wireless 25PC" is 1. 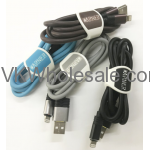 Minimum quantity for "Travel Charger by Warner Wireless 16 PC" is 1. 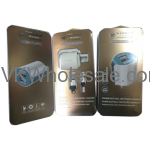 Minimum quantity for "Warner Wireless Premium iPhone 5/6/7 Dual USB Travel Charger" is 6. 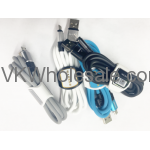 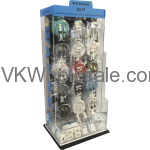 Minimum quantity for "Warner Wireless Premium iPhone 5/6/7 Dual USB Travel Charger (White Grey)" is 6. 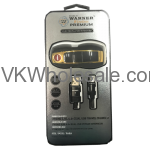 Minimum quantity for "Warner Wireless Premium iPhone Dual USB Car Charger" is 6. 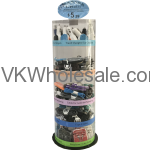 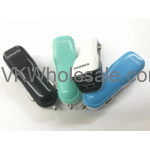 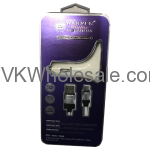 Minimum quantity for "Warner Wireless Premium Micro Dual USB Car Charger" is 6.